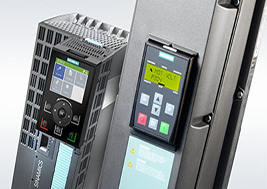 NECON’S VSD solution is based on Integrated and Open Design concepts to provide you with the possibility of a Integrated Solution. This includes Low Voltage and Medium Voltage systems for Speed Control and Starting of Motors for a range of applications. Harmonic Studies and Compliance to the relevant IEC. We have the experience and know how to provide you with the best drive for your application. 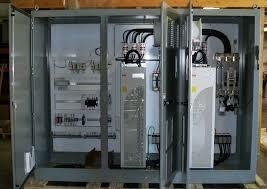 NECON can evaluate your current equipment and recommend best suitable solution. 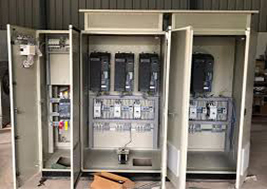 Our Services include Complete and fully integrated Drive Control System Packages, Retrofits, Project Management, Engineering - Installation - Startup and Drive System Service and Support.